Anyone can claim to be knowledgeable when it comes to working out. The difference at Nyack Boot Camp is that Beth Chamberlin and Dr. Peter Roy combine uniquely relevant life-experience, intensive professional certification training and ongoing post-graduate continuing education and research to have taken the time to deliver the safest, most effective fitness training program available anywhere. BETH CHAMBERLIN understands the art of movement. A champion gymnast in her youth, she attended NYU on a ballet scholarship and danced briefly at the American Ballet Theatre. 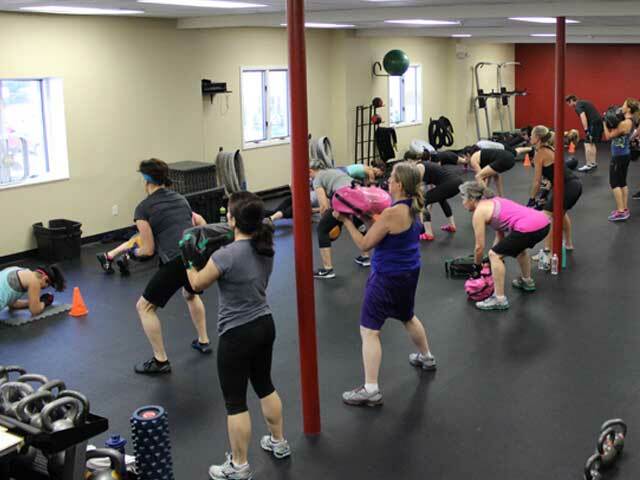 She is a certified Kettlebell Training Specialist and earned her Fitness Training certification from the International Sports Sciences Association. 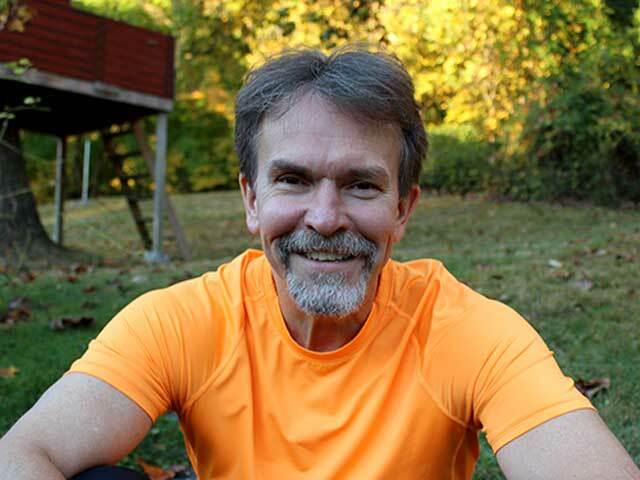 PETER ROY has been a practicing Doctor of Chiropractic for 26 years and has been a fitness trainer for 15 years. He is also certified by the ISSA and has earned his certification as a Kettlebell Training Specialist as well. 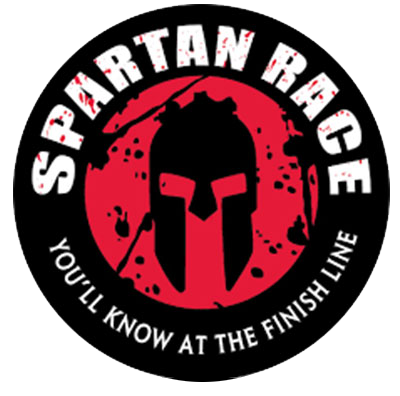 In addition, Dr. Roy is a certified Spartan SGX Coach and Spartan Obstacle Specialist. BETH and PETER attend annual fitness training seminars and continually research to find new and interesting ways to keep their training sessions safe, effective and FUN. Even if you think you can’t – you CAN! And they show you how! Thanks to Nyack Bootcamp and Beth and Peter, I am stronger, more fit and in the best shape of my life!